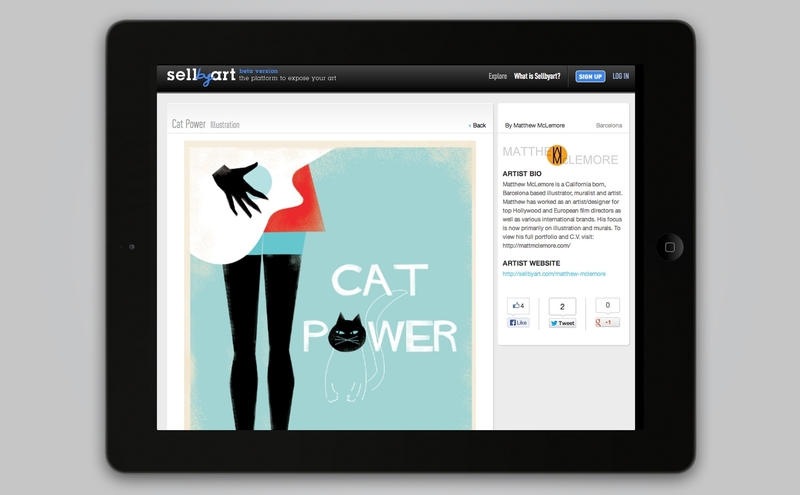 Sellbyart enables aspiring, established and professional artists to display and promote their work via an online digital portfolio. 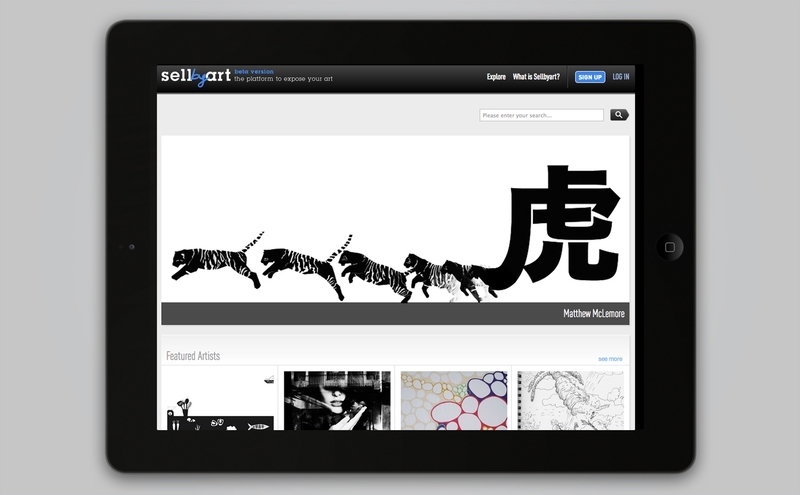 Sellbyart serves as a medium for the international art community in which artists connect with art buyers to network, promote and exchange art pieces around the world. 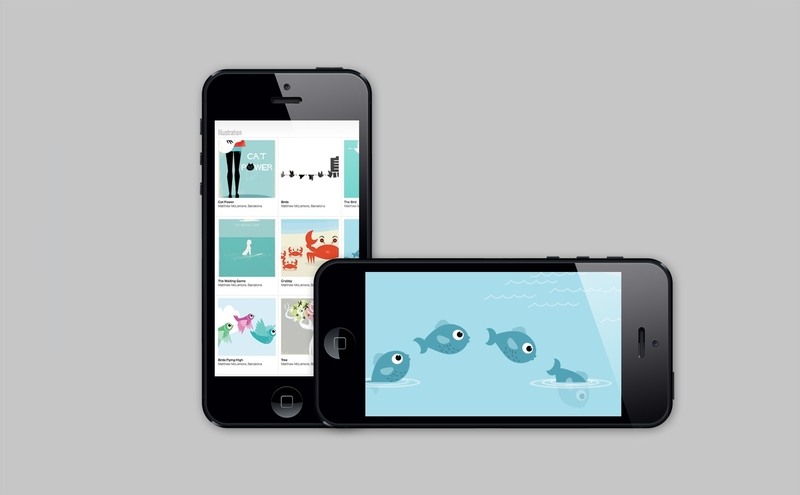 Almabranding has been in charge of the entire art direction since the beginning of this project.